Vijay Mallya said that he wants to stop the narrative that he stole money. On Wednesday, fugitive liquor baron Vijay Mallya posted a flurry of tweets reiterating that he has been offering to repay the entire loan since 2016. Mallya who owes money to the tune of Rs 9,000 crore to various banks defended himself by asking why does he not get fair treatment and why doesn't his comprehensive settlement offer hear the same "loud noise". Mallya, who appeared rather on edge, carried on the tirade on Twitter the next day as well. Mallya has been retweeting posts by media houses and has been repeating that he only wants to repay the loan and that he never stole money. Quoting one such tweet, Mallya said, "With respect where have I defrauded Banks? I did not borrow a single rupee. The borrower was Kingfisher Airlines. Money was lost due to a genuine and sad business failure. Being held as guarantor is not fraud (sic)." Mallya also stressed that his extradition has nothing to do with his loan. "Respectfully to all commentators, I cannot understand how my extradition decision or the recent extradition from Dubai and my settlement offer are linked in any way. Wherever I am physically,my appeal is "Please take the money". I want to stop the narrative that I stole money (sic)," he said. "Sadly the media creates its own narrative. 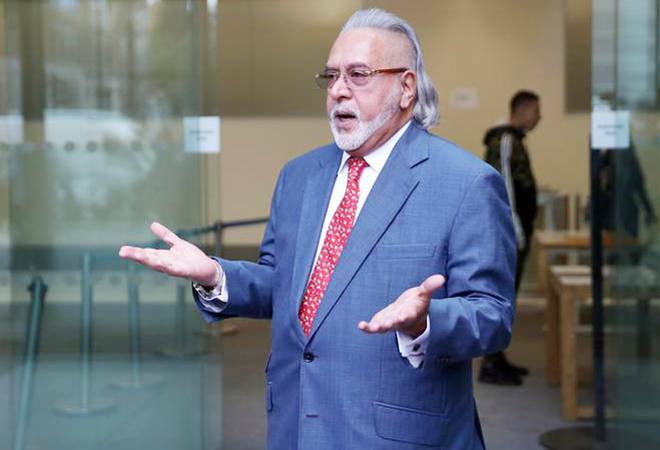 I have been making settlement offers since 2016 which were rejected without any dialogue as requested in mid 2018 I finally made an offer before the Karnataka High Court.Unconnected to extradition," Mallya added. In between his Twitter updates, he also congratulated Kiran Mazumdar-Shaw who made it to Forbes' Most Powerful Women in 2018. "My big sister is the very best," he added. He said that for three decades he had been running India's largest alcoholic beverage group and contributed thousands of crores to the state exchequers. Kingfisher Airlines also contributed handsomely to the states, he had said on Wednesday. "Sad loss of the finest Airline but still I offer to pay Banks so no loss. Please take it. (sic)," Vijay Mallya tweeted. The 62-year-old former Kingfisher Airlines boss is fighting extradition to India on charges of fraud and money laundering allegedly amounting to around Rs 9,000 crore. A ruling in the case is expected at Westminster Magistrates' Court in London on December 10.